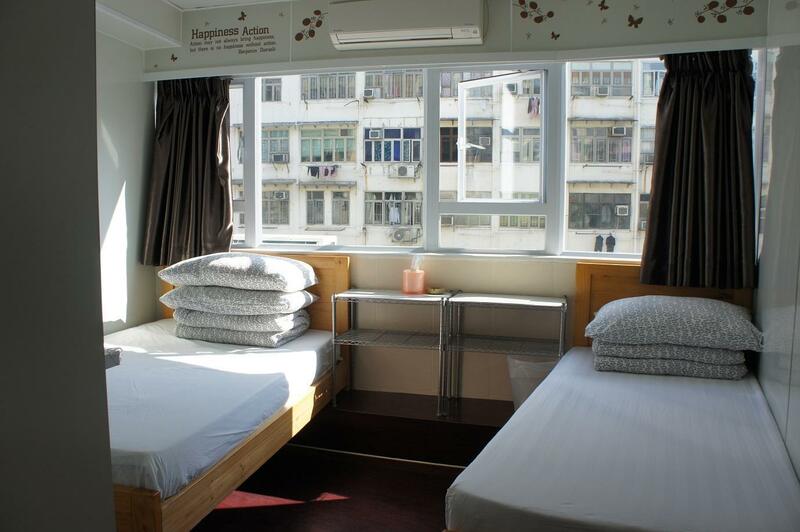 Space is small but all hk hostels and guesthouses are small, so its understandable. Location is wise just in front of jordan exit b1 station. Bus to and from airport stops just in front of the building. Walking distance to temple street. Staff are helpful! Hotel is nearby MTR. Accessible to all. Hotel is clean, all important neccessities you need is there. Staff very very accomodating. Will recommend this hotel to my friends and definitely will come back to this hotel in the future. Ocean Inn is very affordable and location wise excellent! Glad to find this as it is infront of Jordan MTR Exit B1. 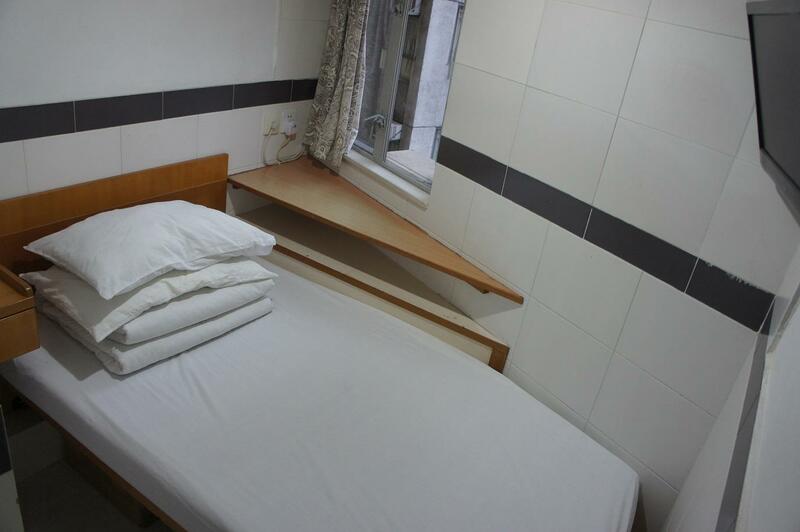 For the accomodation the rate is reasonable for 3 pax, most rooms at HK are small yet this one exceeds my expectation. Everything is clean and affordable. Felt secure though the building seems so old. 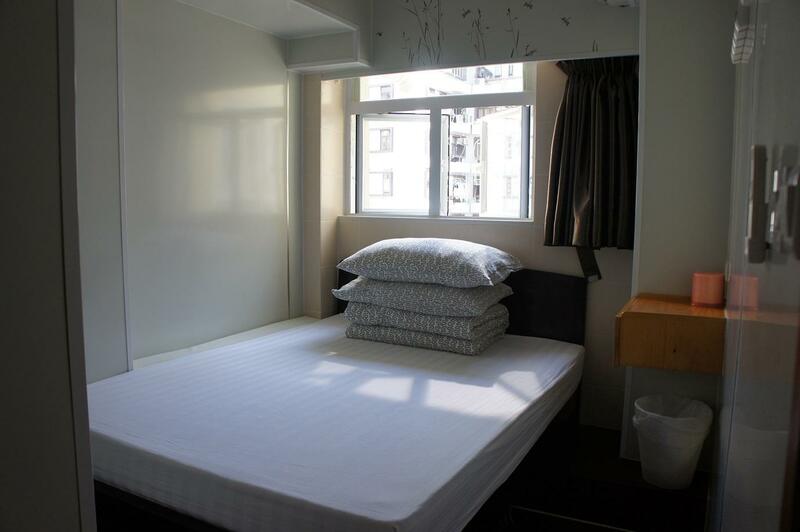 For travelling on a budget 500 deposit per night were usually impose, but Ocean Inn is an exception. Great for travellers on budget! Would love to be back on this Inn when I'm at HK! Thanks Ocean Inn! Everything was very good in my opinion. The outside might look a little scary but the room was really good and very clean. 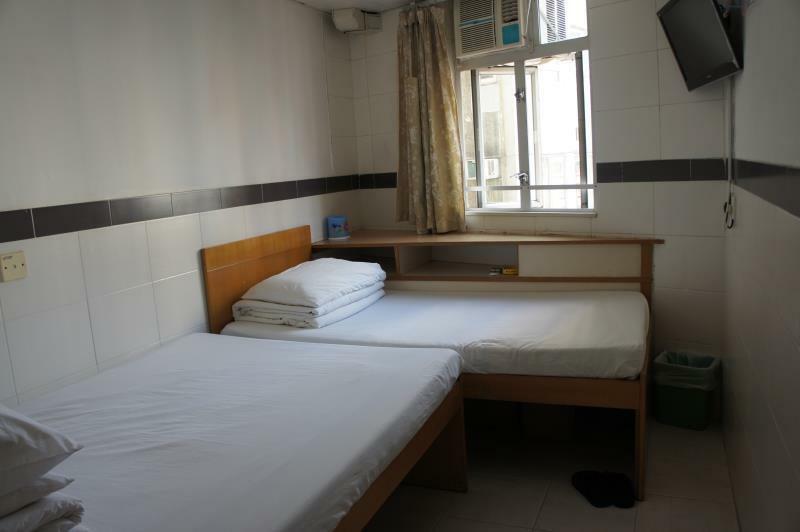 The room is small but as usual in HK hostels but it was very clean, bright with all the facilities we needed. 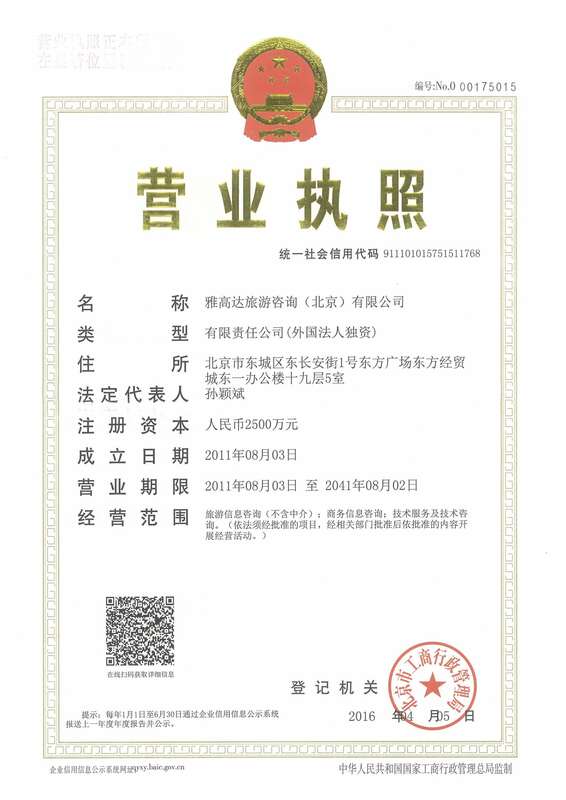 The location is perferc for exploring the city. Highly recommened! 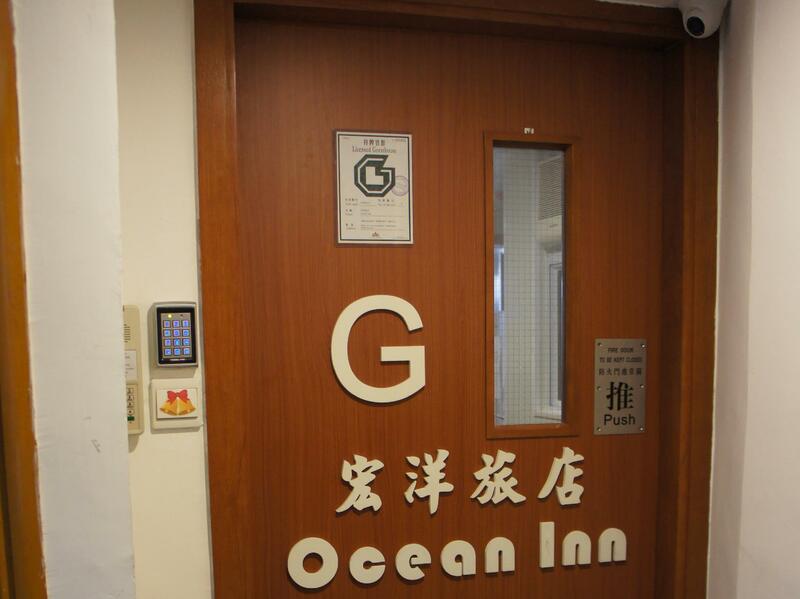 Ocean Inn location in Kowloon is good. 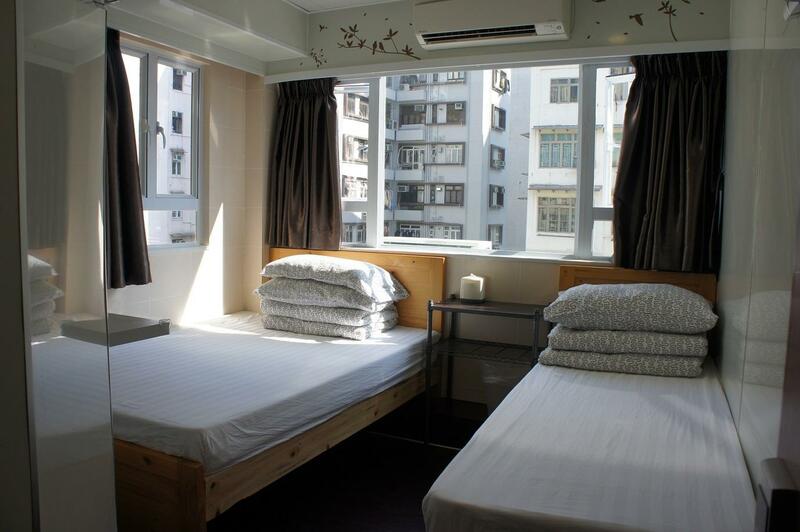 Close to Jordan MTR station where you can go anywhere in Hong Kong city. Many small shops in Nathan Road to explore. Airport bus A21 will take you to the airport at reasonable fare. For a place to sleep and take a shower Ocean Inn is a good hostel. Jordon MRT Exit 1b. Take lift if heavy luggages. Airport bus A22 stops in front of Yue HWA Dept and short walking to hotel. 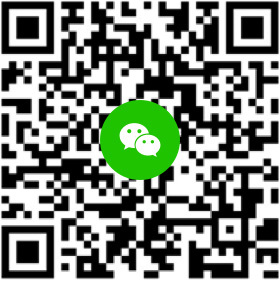 Highly recommended for budget travellers. Book early to enjoy discount. Walking distance to Temple Street. 500.m. TQ Nam gor and Grandma for the very helpful travelling tips. greated by a nice man to show me to the room which is surprisingly big. I suspect he gave me a free upgrade. shower is good. aircon is good. location perfect.